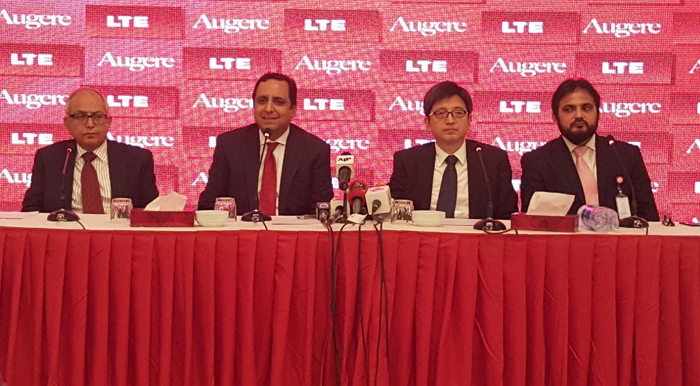 Augere Pakistan becomes the first Pakistani company to deploy Corporate LTE in 11 cities of Pakistan. Currently, LTE service is available to mobile phone users only but with the introduction of LTE for the corporate sector, businesses would get high-speed uninterrupted bandwidth and connectivity essential to run their business operations.Newly planned Premium Corporate LTE by Augere will be capable of delivering speeds of up to 100Mbps per customer. In phase one Augere is investing over USD 10 million for network deployment. Initially, this LTE service is being launched in Sukkur, Hyderabad, Peshawar, Quetta, Sialkot, Sargodha, Faisalabad, Multan, Rahim Yar Khan, Gujranwala and Gujrat and company plans to upgrade the WIMAX network inKarachi, Lahore, Islamabad, and Rawalpindi by the end of 2017. Augere LTE is designed to meet the high-speed connectivity and data transfer requirements of Corporate and SME Clients especially in Tier-2 cities where the corporate clients demand High Capacity, Low Latency, Unlimited Volume, High Spectral Efficiency, and Flexible Asymmetric Service Profile for large and small scale businesses. 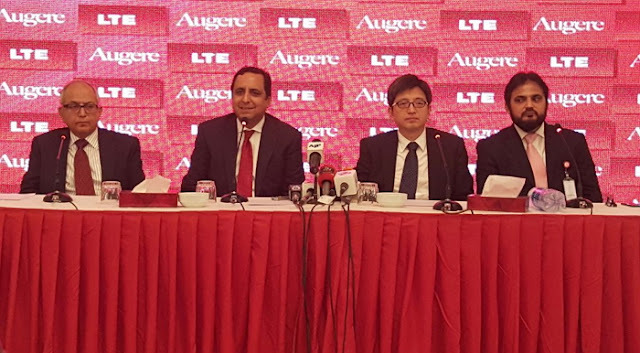 Jamal Nasir Khan CEO, Augere informed that Augere LTE would offer reliable LTE connectivity with optimum latency over licensed frequency band that too at highly affordable pricing than Fiber, VSAT and Radio links. LTE deployment time is practically less than 1 hour which has no comparison while working with existing media available in the market. Augere provides dedicated 24×7 Corporate Service Desk to ensure 100% satisfaction of its corporate customers. Augere Pakistan has been operating inside Pakistan since 2010. It has a vast experience of serving some of the biggest names in the world of telecoms, ISP’s, Banks, FMCGs, Media Houses, and SME’s. Augere always focuses on being the one stop solution for all its customers, providing both carrier and enterprise services, through wireless and wired technologies. Be it branch connectivity, SMTP services, IP Transit, Data Center, IOT solutions and more; Augere has it all under one roof and one name. Jamal Nasir Khan said that with LTE now under its Umbrella, Augere promises unbeatable services and unmatchable Customer Support. It always treats its existing customers as partners and not just clients. To all the prospective clients, Augere would like to extend an invitation for a lucrative business relationship. In Augere, we assure you to find a dependable and reliable business partner who you can trust on for the best and most effective solutions. Mr. Imran Zafar Chief Financial Officer Augere, Javed Malik Director Sales, Augere and Qamar-ul Islam General Manager Technical, Augere were also there and spoke at the occasion. Augere Pakistan has been operating inside Pakistan since 2010. 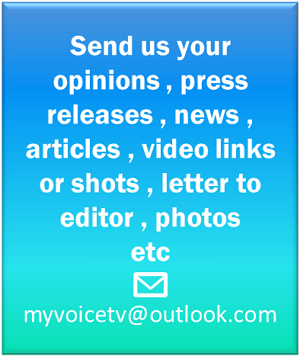 It is serving some of the biggest names in the world of telecoms, ISPs, Banks, FMCGs, Media Houses and SMEs. Augere is providing both carrier and enterprise services, through wireless and wired technologies. Be it branch connectivity, SMTP services, IP Transit, Data Center, IOT solutions and more; Augere has it all under one roof and one name. Jamal Nasir Khan said that with LTE now under its Umbrella, Augere promises unbeatable services and great Customer Support. Mr. Imran Zafar Chief Financial Officer Augere, Javed Malik Director Sales, Augere and Qamar ul Islam General Manager Technical, Augere were also there and spoke at the occasion.